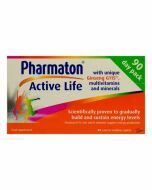 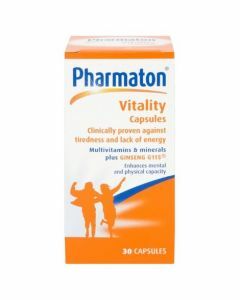 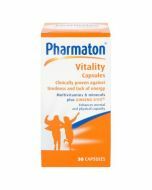 Pharmaton Active Life as with any multivitamin should be used to supplement the diet. 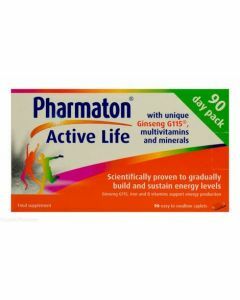 It provides a balanced blend of Ginseng G115, multivitamins and minerals. 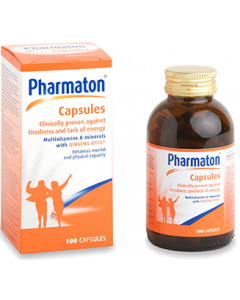 Take with some food if you get mild stomach upset, feeling of dizziness or headache.